Don't let boxers intimidate you. They're actually one of the goofiest dog breeds! Although their muscular bodies and watchful dispositions make them great police dogs, boxers are also loyal family companions. 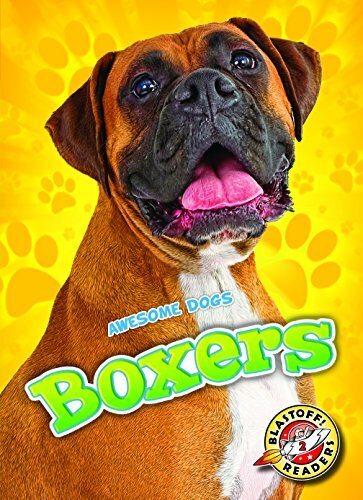 Find out more about the boxer's personality in this title for young learners.